M.C. 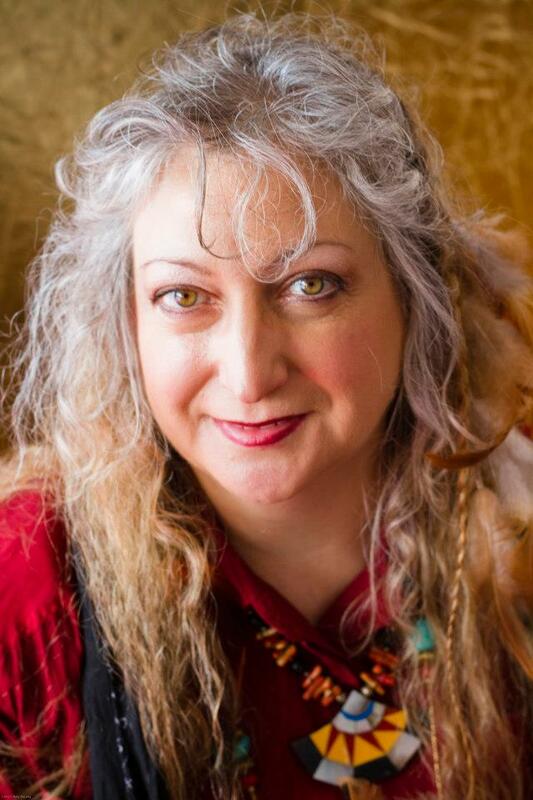 Chambers writes science fiction and fantasy. 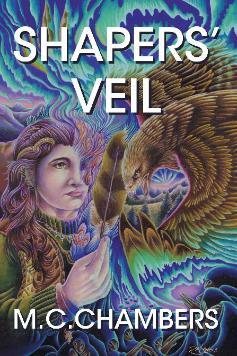 Her first novel, “Shapers’ Veil”, is published by Hadley Rille Books. Other stories published by Hadley Rille Books include “Silk and Velvet” in the anthology “Renaissance Festival Tales”, and an award-winning science fiction story, “Visual Silence”, in the anthology “Return to Luna”. 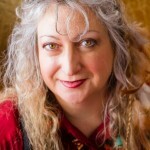 She is a member of the NobleFusion writers’ group since 1998. She is also a flute player, a mother of five, and a variable print programmer. To view her complete bibliography, visit her blog, mcchambers.wordpress.com.